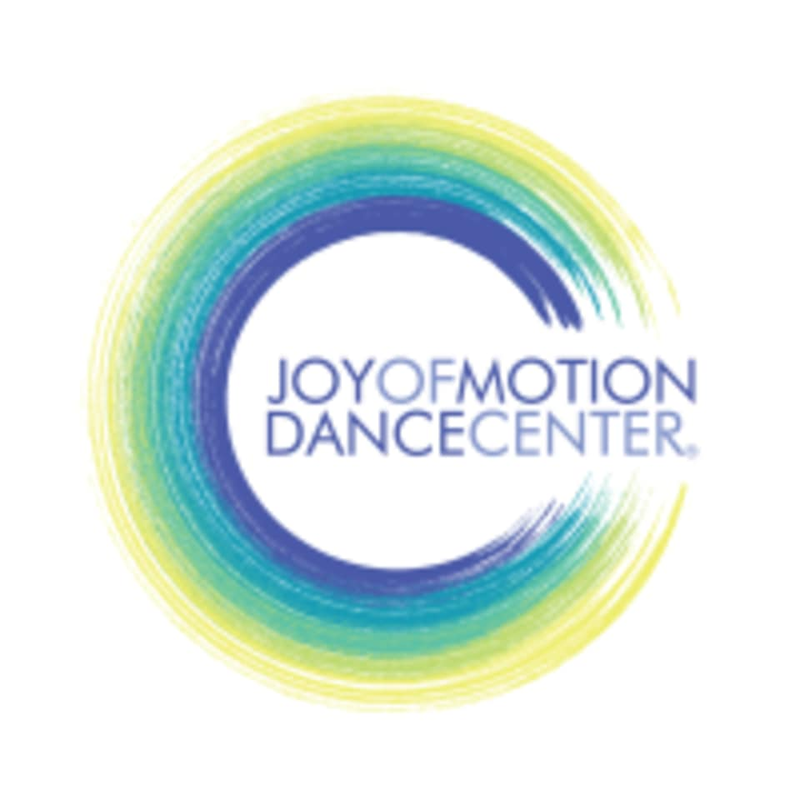 Start taking classes at Joy of Motion Dance Center and other studios! Joy of Motion is a non-profit charitable organization, engaging 60 faculty members and teaching artists, providing more than 300 weekly classes, and drawing nearly 9,000 unique students and artists annually to three studio locations. With more than 40 years of history in the District, Joy of Motion is committed to excellence both in high-level training and community-based arts experiences. Hip Hop - Adv. Beg. Street Jazz - Adv. Beg. Rhythm Tap - Adv. Beg. Broadway Jazz - Adv. Beg. Joy of Motion is excited to see you in the studio! Check out their blog for tips & tricks for your first class, plus some simple info on how to pick the right class level: https://www.joyofmotion.org/im-ready-dance-get-started/ Joy of Motion suggests wearing comfortable, form-fitting workout clothes and bringing a water bottle + extra layer for when you're warming up! Susan is a great teacher! I took this class to try out something new. A beginners class would have been a more appropriate class advertised on class plass The instructor showed the foot work moves quickly. So you just kinda of have to keep up which was hard. Everyone there is friendly and nice. Always always ALWAYS fun. Desmond rocks. One of my favorite ways to start the weekend. Highly recommend! Good music and good instructor! this is not a beginners class. that said the choreography is great and you will sweat! Awesome Instructor and very patient and encouraging!